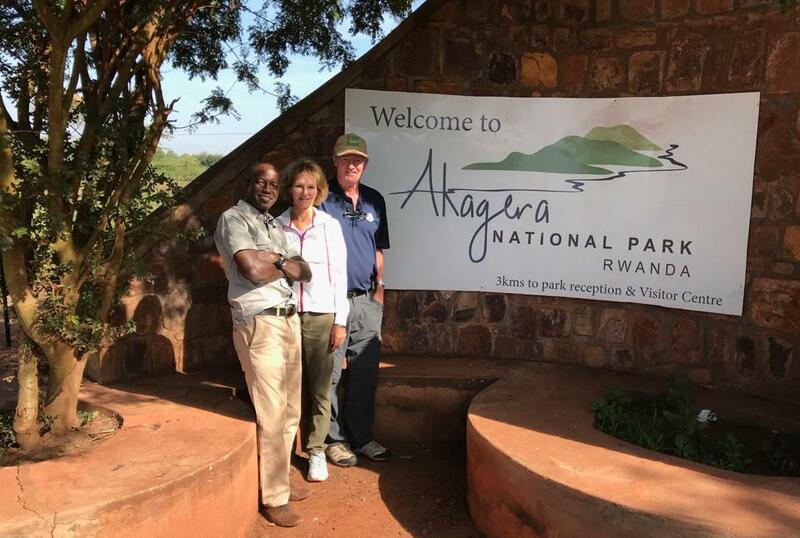 Strong economic growth in recent years has opened the doors for Rwanda to become a very promising international travel and tourism destination in East Africa. The country has been doing many things right and is even looked at as a model of sustainable tourism development. Its travel and tourism industry have massive potential to drive growth in its vibrant economy. 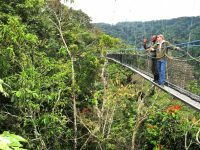 Great thanks to its natural beauty and wildlife attractions like gorilla trekking safaris in Rwanda. Rwanda is safe and easy to get around with short distances to diverse destinations: It is a thriving and safe country with one of the lowest crime rates in Africa. All major attractions are located along a circuit within 1-5-hour drive from the capital, Kigali. Rwanda has very many attractions one can visit such as volcanoes, rainforests, savannah, islands, lakes and the beautiful city of Kigali. 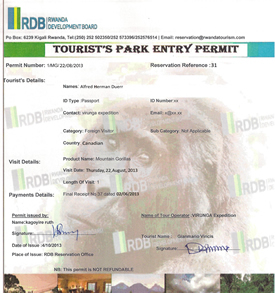 However, Rwanda is most known for the rare mountain Gorilla trekking in Rwanda Volcanoes Park or Uganda gorilla safaris. This activity brings in many tourists in the country thus increasing the country’s foreign exchange. 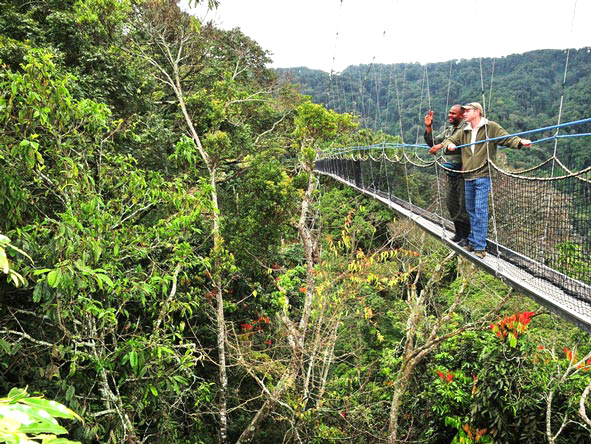 With continued investment by the Rwandan government, growth in the travel and tourism industry is expected to remain positive throughout the forecast period. However, there is more to be done in order to boost product diversity and quality of service. 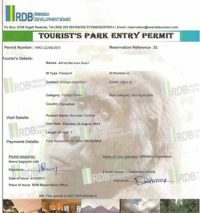 Travel and tourism in Rwanda-Uganda safari/ Uganda gorilla safari news.